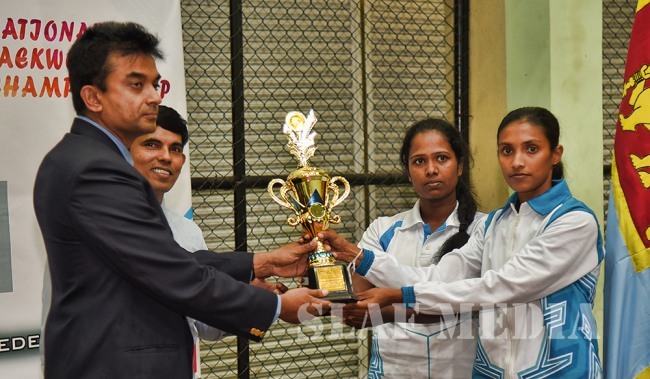 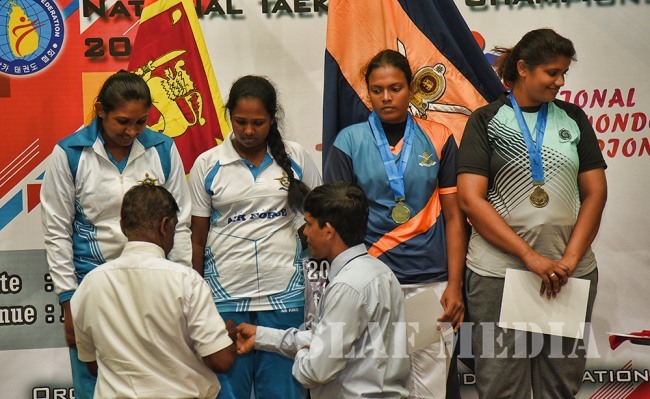 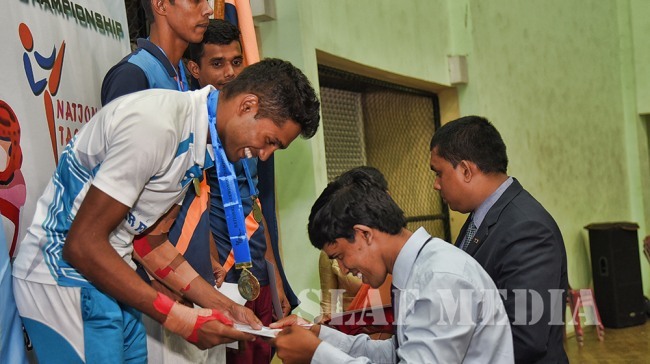 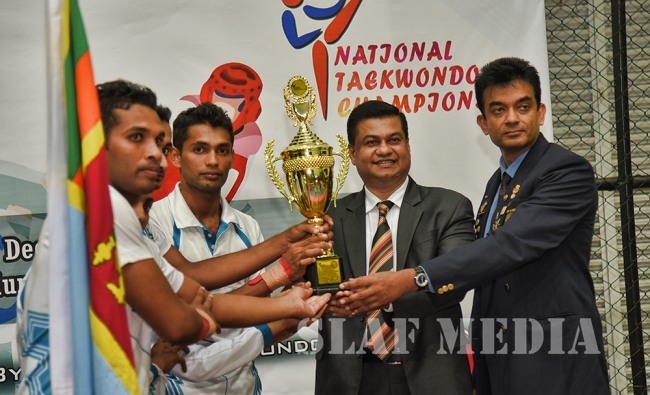 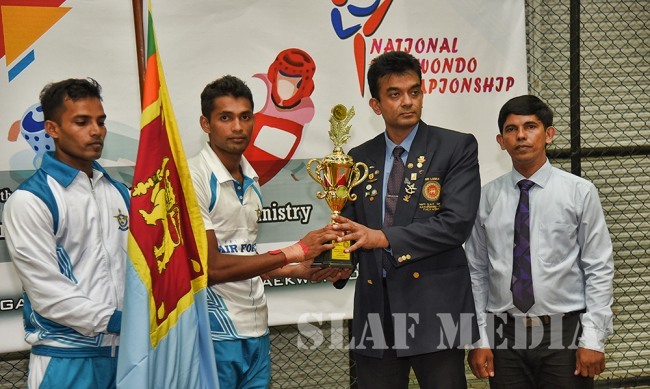 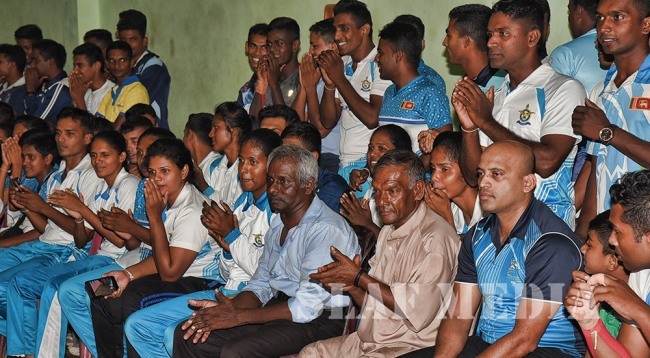 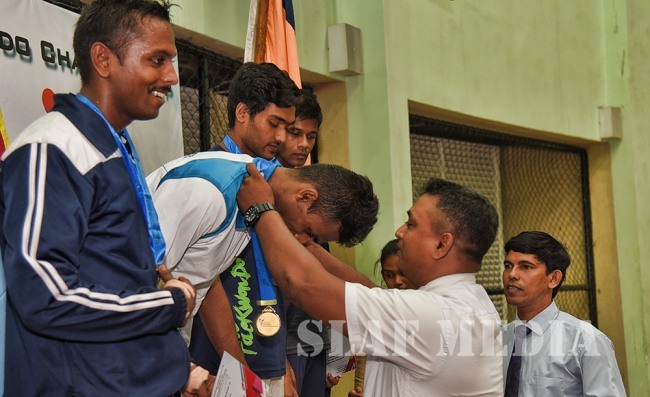 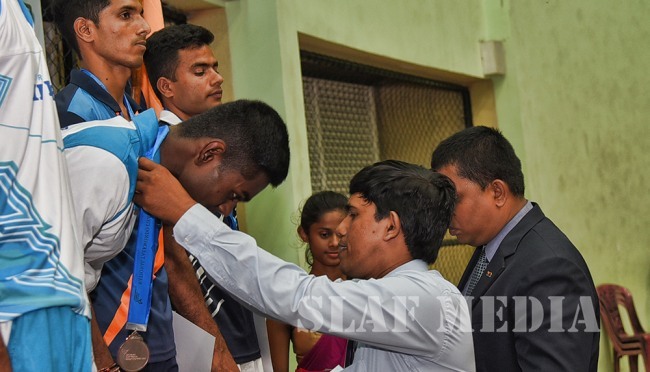 Sri Lanka Air Force Men’s and Women’s Teams Won the National Taekwondo Championship for the third consecutive year. 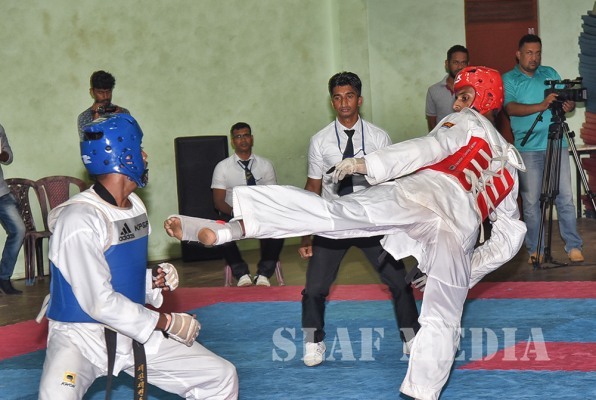 The National Taekwondo Championship 2018 was held at the Indoor Stadium of the Ministry of Sports in Colombo from 07 December 2018 to 09 December 2018. 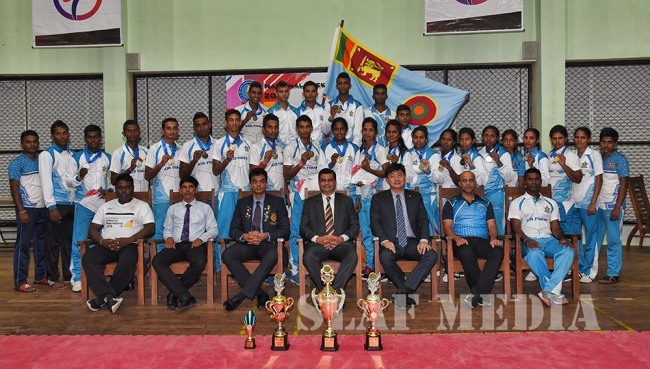 Sri Lanka Air Force Taekwondo teams won 9 Gold, 6 Silver and 3 Bronze medals at the Championship. 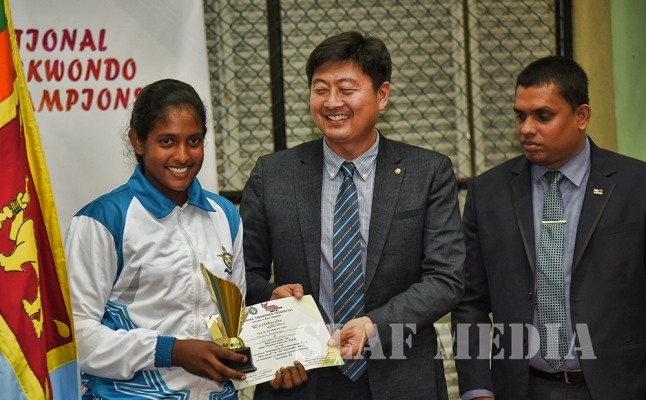 SLAF’s Leading Aircraftwoman Ranasinghe RASP was adjudged as the Best Female Taekwondo Player as well. 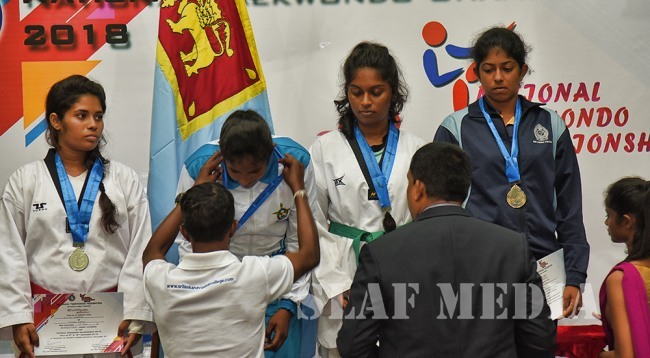 The SLAF Taekwondo Team was established in the year 2011 under the leadership of Air Vice Marshal Sagara Kotakadeniya as its first Chairman. 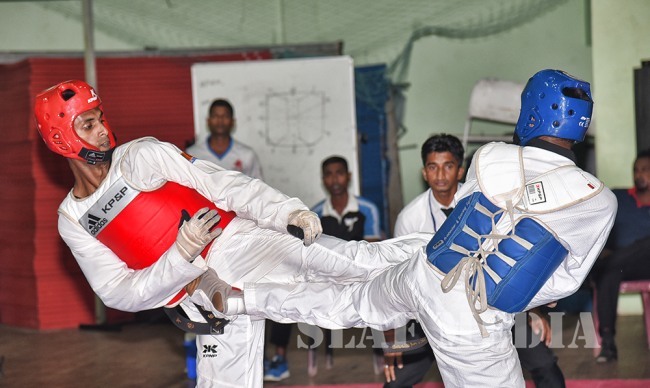 At present, Air Vice Marshal Ruchira Samarasinghe is the Chairman of the SLAF Taekwondo.